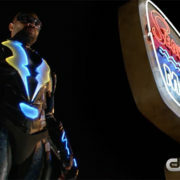 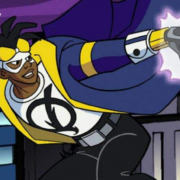 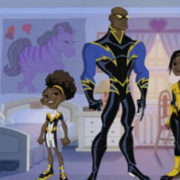 Black Lightning Executive Producers Salim Akil and Mara Brock Akil revealed some new spoilers including possibilities for Static Shock and the Arrowverse. 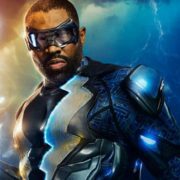 Cress Williams and Christine Adams recently talked Black Lightning at a red carpet Upfronts event. 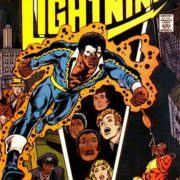 Black Lightning creator Tony Isabella has high hopes for The CW’s Black Lightning pilot which is now filming. 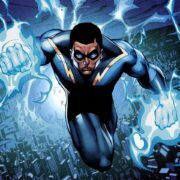 Black Lightning on The CW – Is This Good News? 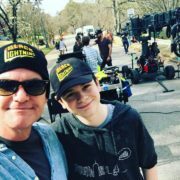 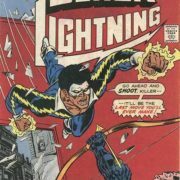 Black Lightning may have its pilot going to The CW rather than FOX.